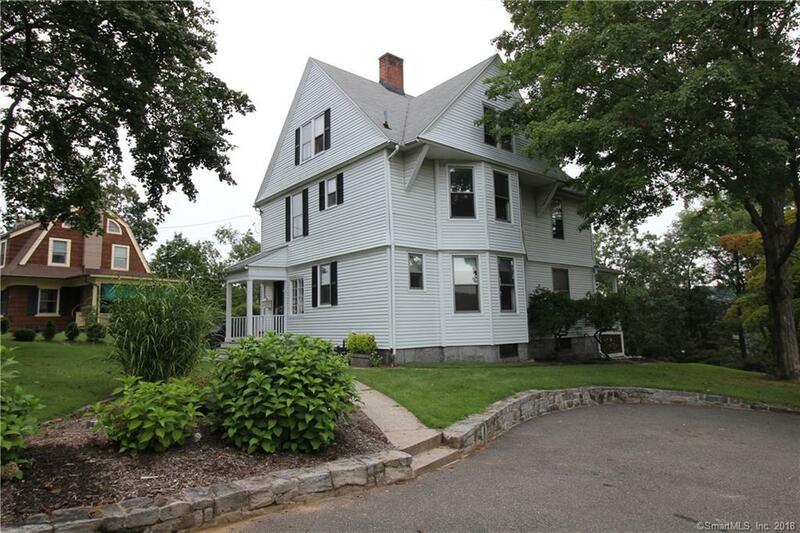 Absolutely gorgeous well maintained colonial surrounded by nice homes on Fairview Ave. This home features 3-4 bedrooms, 2 full and 2 half bathrooms, a master bedroom suite with a sitting room (or giant walk in closet) and a full bath, remodeled kitchen, formal dining room and living room, 3 stained glass windows, and a first floor laundry room. The extra large full length front porch is perfect for entertaining as well as the nicely manicured back yard. The bonus room on the 3rd floor can be a 4th bedroom or family room and features brand new carpeting and fresh paint.